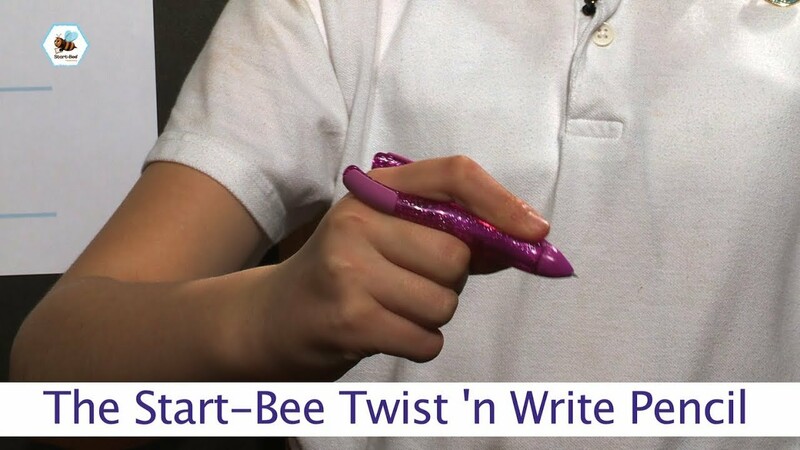 The Start-Bee Handwriting Scheme for Schools are fun, interactive and creative “Plug and Play” programmes designed to ensure all children develop the handwriting skills necessary to become confident, legible and fluent writers. We all want our children to keep up with their peers and to get the most out of life as efficiently as possible. 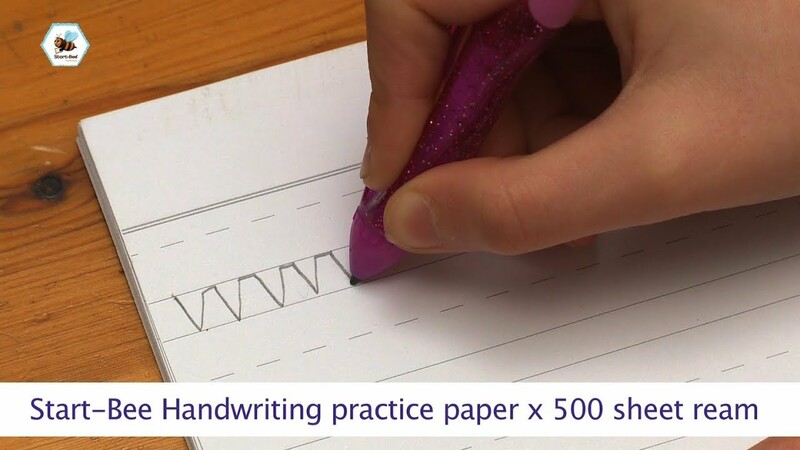 So why on earth would we highly recommend you take time out of your day to give your child activities that build their handwriting when they are going to be on a digital device? I am so glad you are reading this and wondering about this. Plain and simple: schools and careers demand that our children perform at the highest levels in learning, communicating, collaborating, listening, and problem-solving. The skills that are needed by schools and careers are developed through reading and handwriting; however, these skills are not being taught like in the old days because, with handwriting, this skill is not being tested. So, with handwriting not being tested and not taught to a high standard, we carers/parents of young children are not alert to the fact that we need to consciously make the efforts to build our child’s thinking, movement, confidence, and sensory skill development. These skills are the critical building blocks to help your child succeed in school, career and life. What is the correct pencil grip? How to assess handwriting. 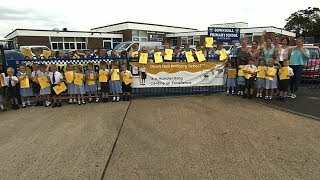 Down Hall Primary School is Exceeding Expectations in Handwriting. Best Practice. 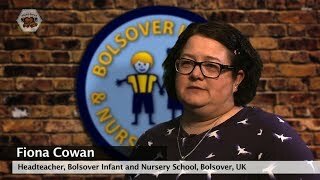 The Start-Bee Programme provides an introduction to structured handwriting that ensures that children have the physical dexterity, strength and stamina to develop fluent, legible and joined handwriting, right from the start. 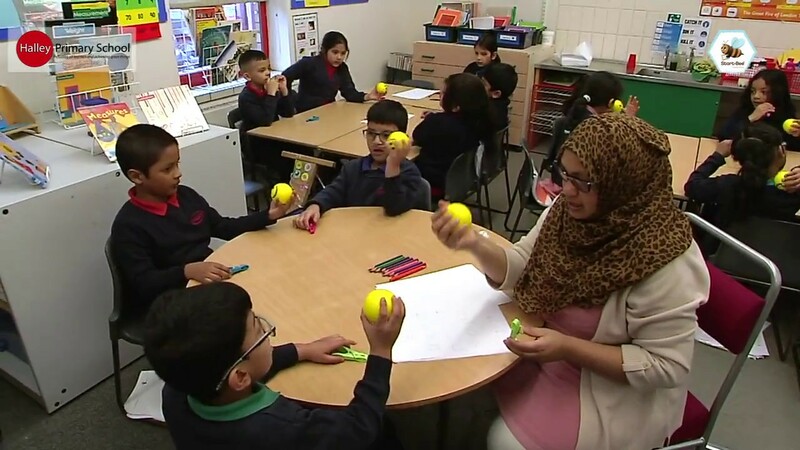 Start-Bee for EYFS includes activities that offer a range of formats including free flow play along with direct instructional and guided activities. It provides children with opportunities to develop their listening skills and the pre-phonic skills related for sound discrimination; rhythm and rhyme. Handwriting Preparedness Patterns to build on the stamina and movement needed to learn the correct letter formation for Lowercase Letters and Uppercase Letters. 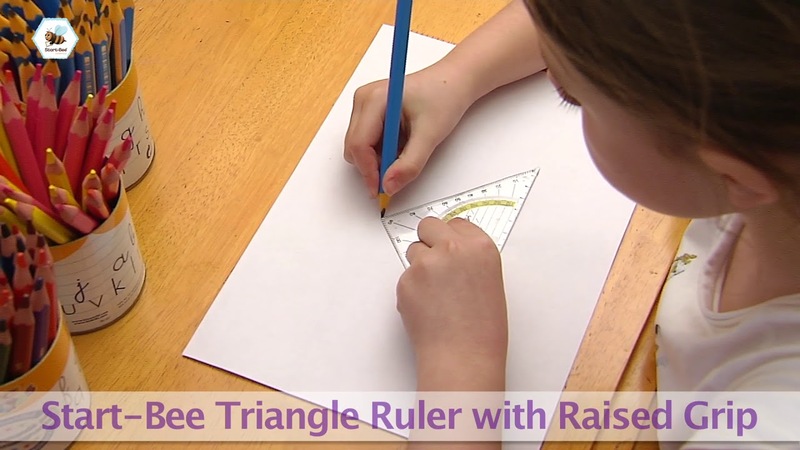 Children who learn the “mechanics” of the correct entry and exit strokes for each and every letter will automatically begin to join up their letters. 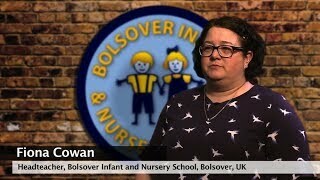 Then, once they have completed the Patterns, Lowercase and Uppercase Programmes within the Start-Bee Handwriting Scheme, they work through the All Joined-Up! Programme to ensure their joining up is the very best it can be. Knowledge gained will enhance their enjoyment of music and understanding of the world. Active Eight sessions are delivered once or twice weekly for best advantage, but may be repeated daily if required. Each is a stand-alone session. However, each weekly set of activities concentrate on different aspects of Gross Motor development. 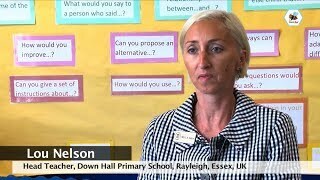 Smart Five Creative Stations sessions should be delivered daily for best advantage. Each session concentrates on a different aspect of fine motor control. Pause the video lesson when you arrive at the Smart Five Creative Station…then take your time performing the Creative Station activities. 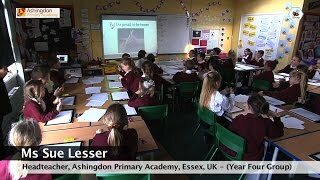 Wiggle to Scribble is plenary, which can be delivered at a suitable time and space for the setting. It can be delivered as often as required. These titles match the Active Eight sessions. 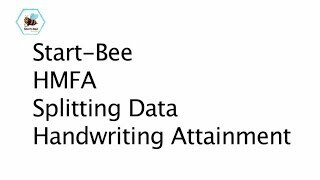 Start-Bees Pre-Handwriting programme works best when you include the following sessions with the desired number of times per week. (Please see the 3 types of sessions explained above: Active Eight; Smart Five Creative Station; and Wiggle to Scribble.) Enjoy the journey through the incredible video series and pause the video when ever you need to. The child-friendly scenery and activities are presented by children for children. Why not give it a go! For your child to improve their exploration, confidence, learning, and computer skills, they must develop their core, large and small muscles. Core muscles protect vital organs in your child’s abdomen, protects the spine and helps create upright posture (and upright posture triggers the brain’s confidence), and core muscles make it possible for all the other muscles to perform their best. Core muscles also lay the foundation for healthy, strong, agile, flexible, and resilient large and small muscles which in turn protect bones. This means your child is less prone to injury and illness. When they are healthy, they are more able to access all that school, life and career have to offer. They are also more able to be citizens who contribute to society, which improves their confidence. Large muscles protect the body’s joints and bones to help prevent injury, improve the body’s metabolism for maintaining healthy weight, stabilise the small muscles and joints for better co-ordination, and trigger the brain’s feel-good hormones to boost mood. Building large muscles is a way to improving mood either without medication or maybe with less medication. Bonus: better upright posture allows for better lung movement which means more oxygen for the brain. Plus…movement releases the brain’s dopamine (the feel-good hormone) which makes you feel like doing an activity. build strong core support which builds large muscles. Who would have thought that handwriting could actually be a great physical exercise?! When you build fine motor skills, you build frustration tolerance. If you have ever sat in front of a computer or mobile device and experienced frustration with the technology, then you understand how important it is to get and stay calm…sometimes for long periods of time. 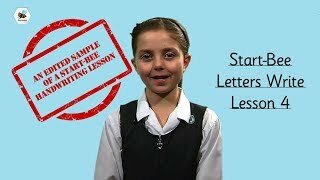 With Start-Bee Handwriting, we give you the fun and the framework and the time to help you help each child build their handwriting muscles and their frustration tolerance. Small muscles are necessary for manipulating small objects (like zippers, snaps, pencils, computer components). 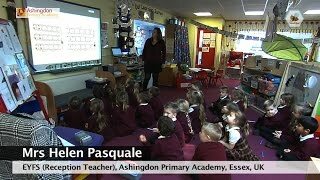 Ironically, building your child’s handwriting muscles, strength, co-ordination, dexterity, and the physical stamina for handwriting, gives them the chance to type faster on a computer keyboard! So now you are giving each child a better set of skills that are needed to perform on the computer…and this is how Start-Bee helps children in a digital world! For a child to truly be happy, confident and successful, you must help them build their self-confidence from the inside. If they rely on outside validation from others’ opinions or from material objects, they will not be able to fully experience peace and prosperity. 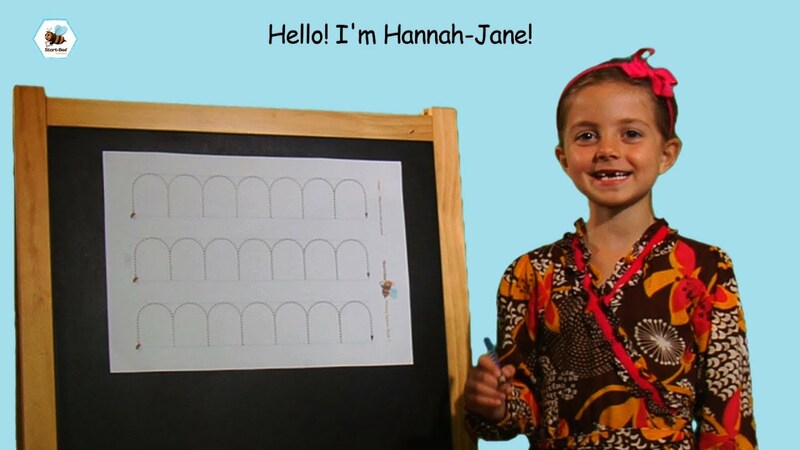 By following the Start-Bee Handwriting programmes, teachers get to interact with children in a way that supports them as they learn, explore, attempt, and persevere. 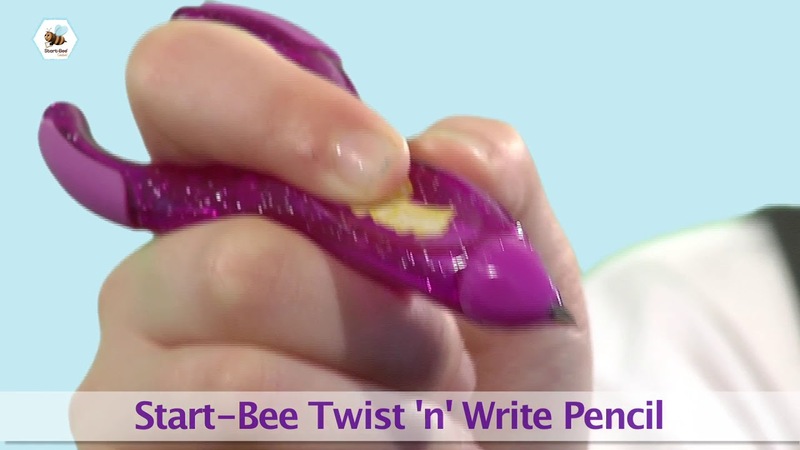 The creators of the Start-Bee Handwriting Scheme always insist that teachers should add their own brand of magic (their own personality and skills) when they support children with the correct pencil grip and letter formation while they watch the growth occur before their very eyes!